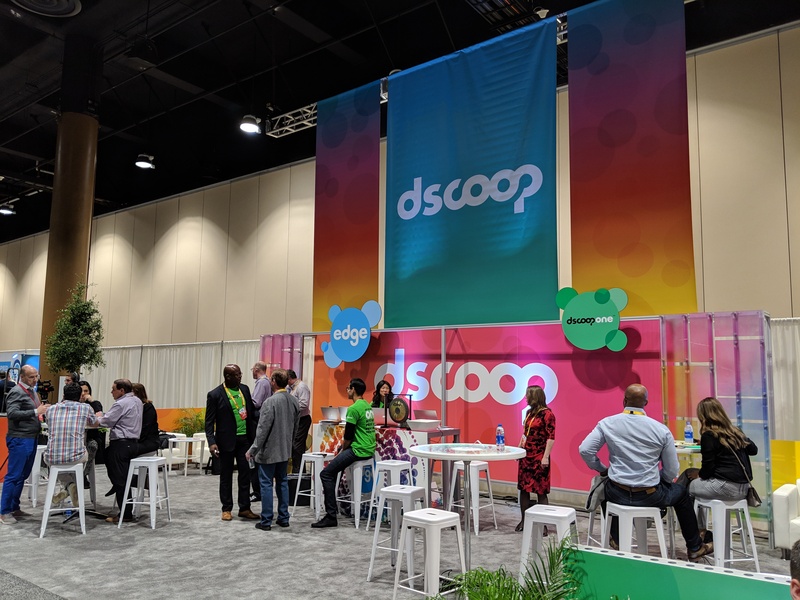 At the Dscoop Edge 2019 convention, held in Orlando at the end of March, HP users from around the world came together for three days of intensive education, networking and learning about new technologies and trends. 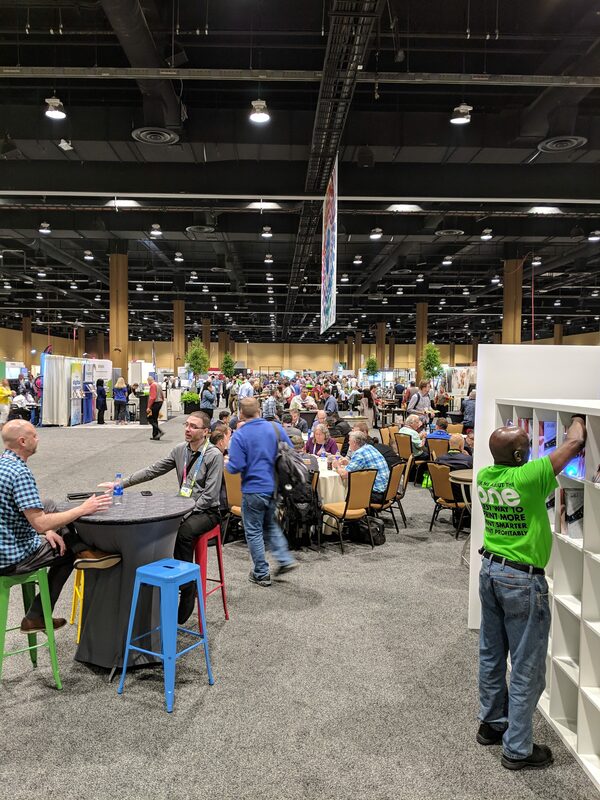 This year’s theme was “Turning Ideas into Reality,” drawing around 1700 vendors, speakers and attendees representing 38 countries and 35 U.S. states. The first keynote speaker of the event was Chris Barez-Brown, the founder of Upping Your Elvis, who led a sessions of the same name. 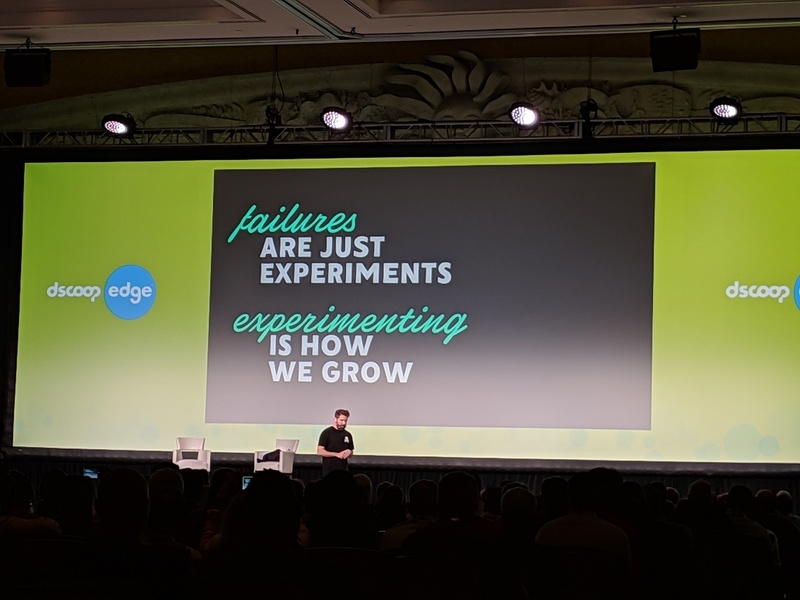 Barez-Brown noted that energy and creativity in business is all about individuals and how they “show off.” His company name, he noted, encapsulates the philosophy he now teaches. He used to ask “Who is Elvis around here,” in companies, wanting to know who breaks the rules, has fun doing it and has the most success.